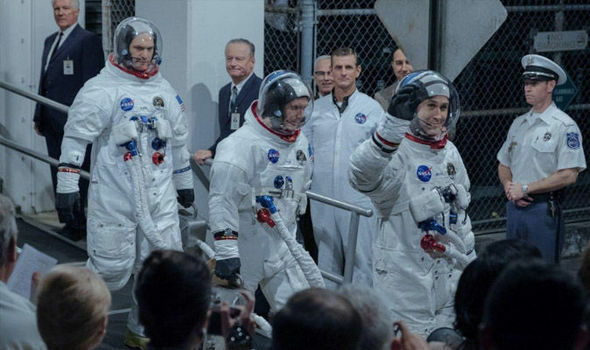 First Man age rating: How old do you have to be to watch First Man? FIRST MAN is in the midst of its opening weekend and reviews and box office numbers are rolling in. How old do you have to be to watch First Man?